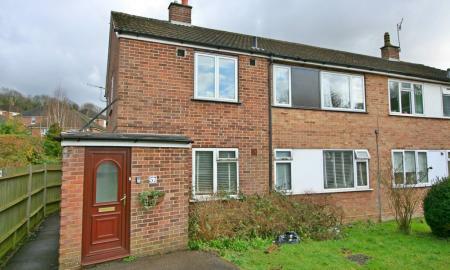 A ground floor maisonette in a popular road. 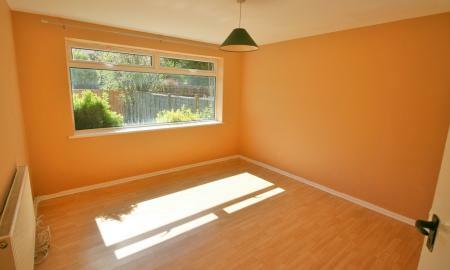 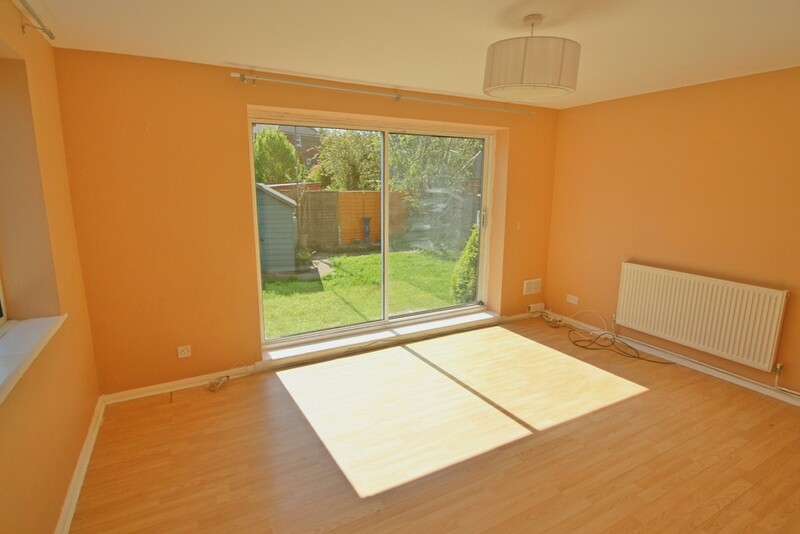 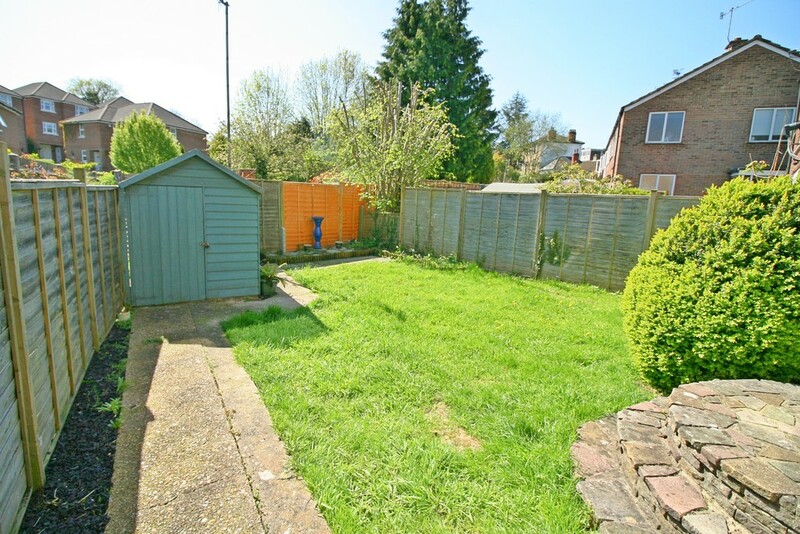 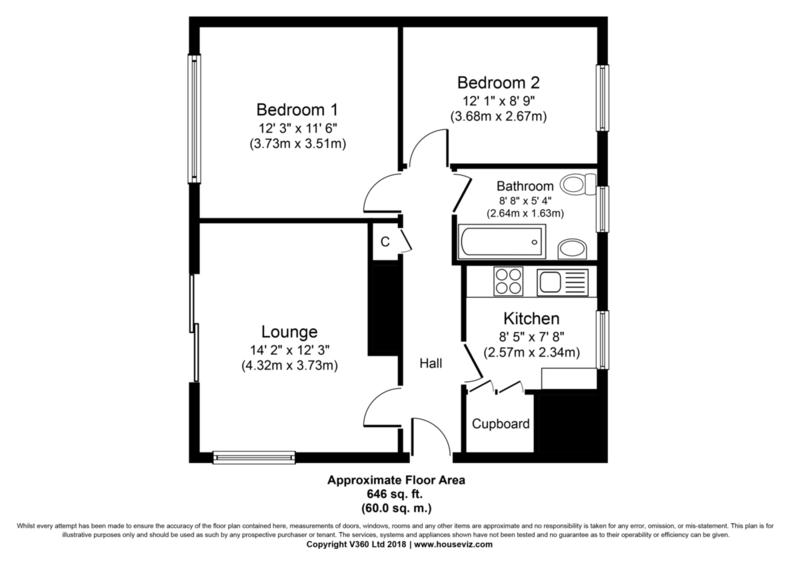 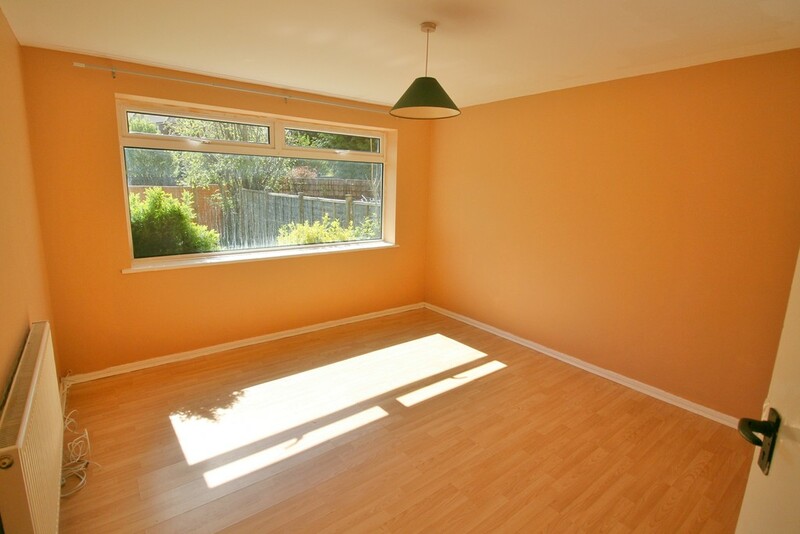 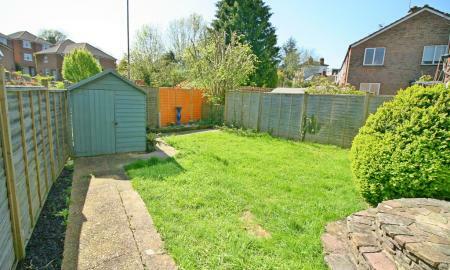 The property requires some modernisation but has good size rooms, separate kitchen, parking and own private garden. 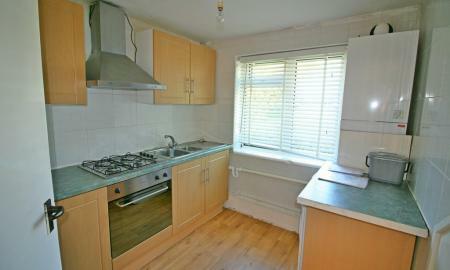 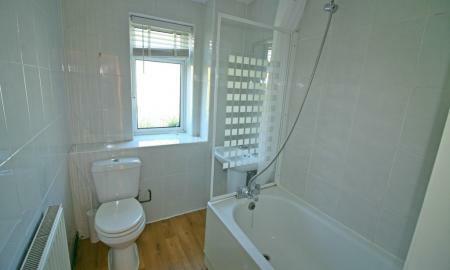 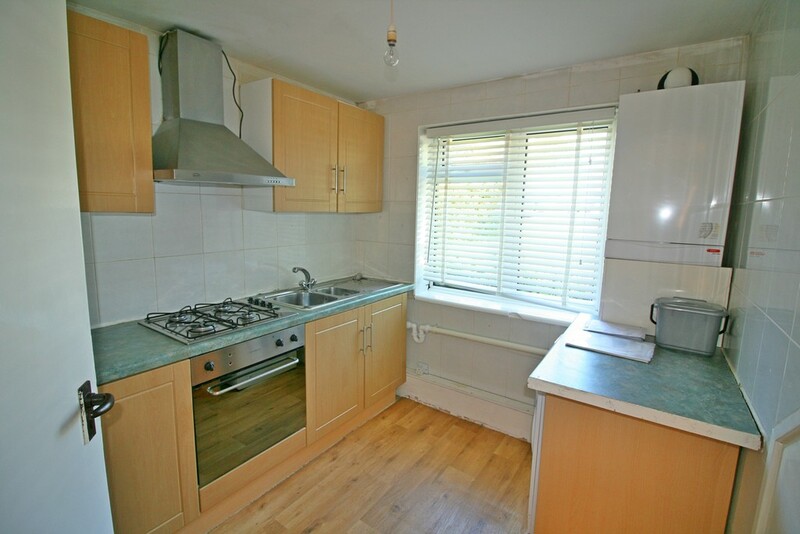 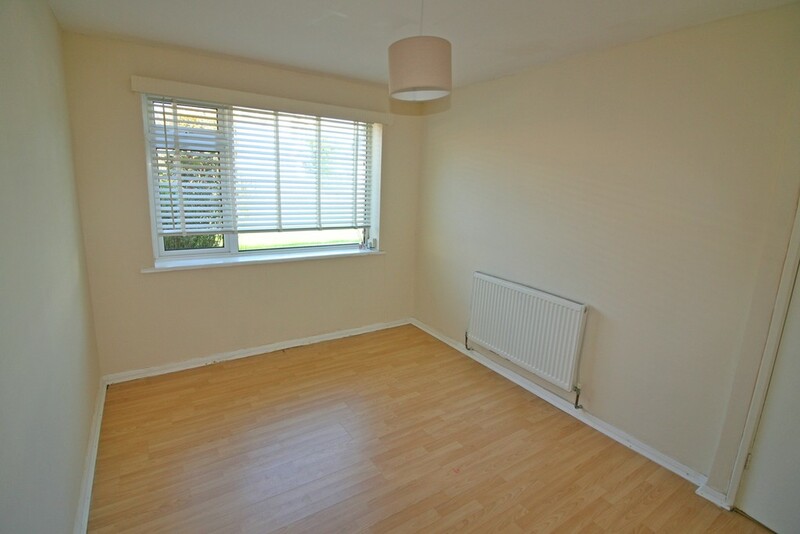 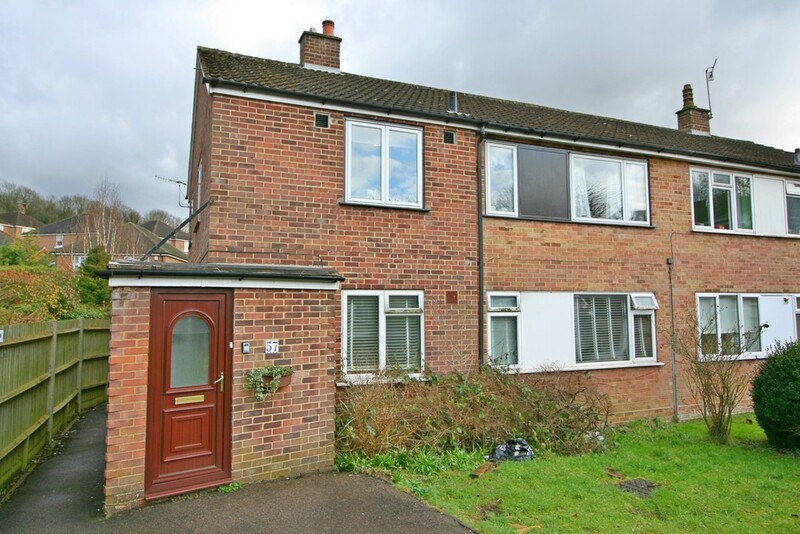 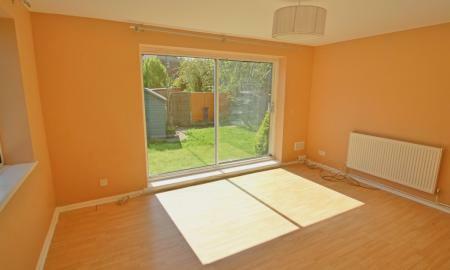 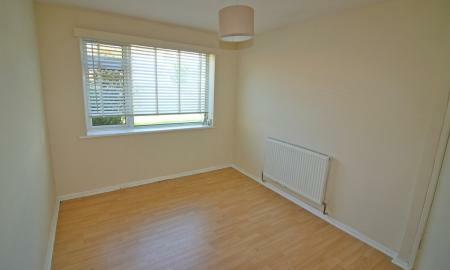 The property is in close walking distance to the town, station and a short drive to the M25. 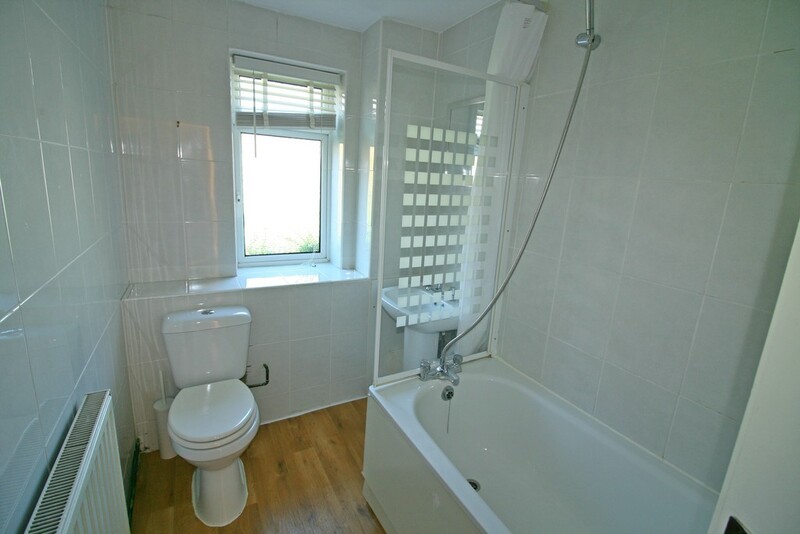 A super first time buy or investment opportunity.